Collect massive amounts of data, from magnitude of various sources within your corporate network. Retain data for years or even decades by scaling your system horizontally ― so that you can meet your compliance requirements and conduct faster, more sophisticated analytics on the data you own. SenSage AP is Event Data Warehouse technology that supports data collection from corporate network infrastructure for the purpose of audit, security and threat detection, as well as to support compliance requirements. It enables Security and Compliance Officers to collect and analyze massive amounts of events data to fulfill policy and regulatory requirements. SenSage can be deployed on-premise, in a virtualized environment, or in the cloud. Customer success is our #1 objective, and that’s why we’ve created the Ignite Customer Support Program. The Program offers three service tiers: Platinum, Gold and Standard. Ignite’s Platinum Support is the preferred option for our most active and demanding customers, as it contains the widest array of services and the highest prioritization for critical issue resolution. 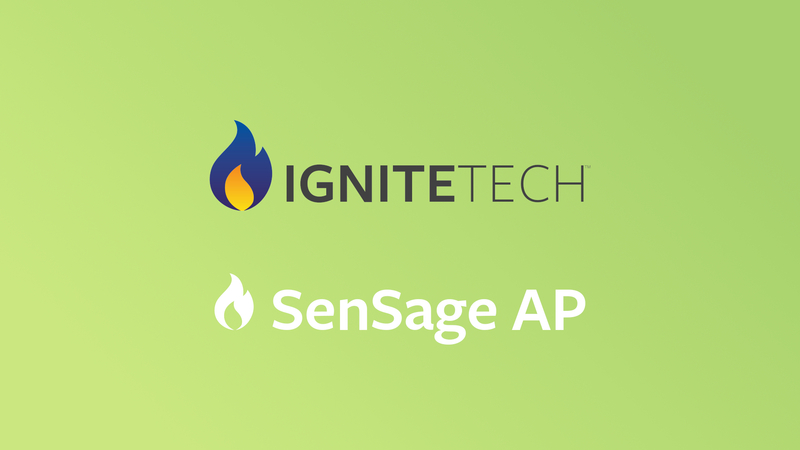 Maximize the return on your investment with Ignite’s SenSage AP Consulting Services. From advisory and process consulting, through implementation and support, our team of industry experts will ensure you get superior value from your technology investment.